再オープンしたリッツ パリ　Re- opened Ritz Paris : Happy Aging & Beautiful Anti Aging loving. June last day , hot and humid even in the cloudy sky , followed by a still rainy season. This year for the first time , I heard the voice of the cicada ! 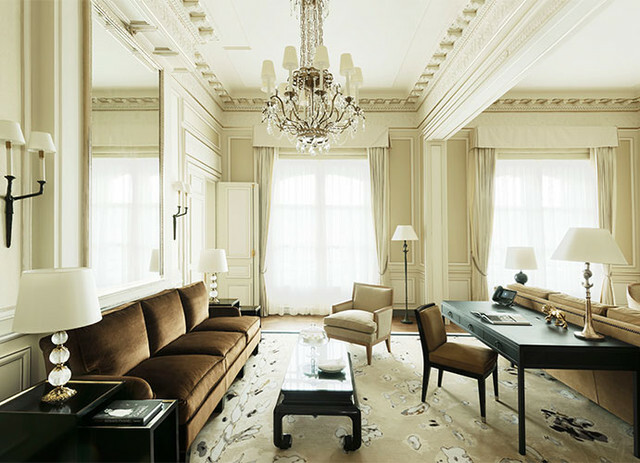 Ritz Paris of legend , after about four years , opened its doors again. Ritz Paris , such as the lady that symbolizes Paris is , through the renovation by Mr. architect Thierry W. Despont, has been restored to its former spectacular interior of the Belle Epoque. Former guest named after the Prestige Suite (Coco Chanel, F ・ Scott Fitzgerald, Marcel Proust) In the luxurious suites and rooms, such as, in the regal, contemporary comfort, of the 19th century the gorgeous you can taste.